Your opinion matters. 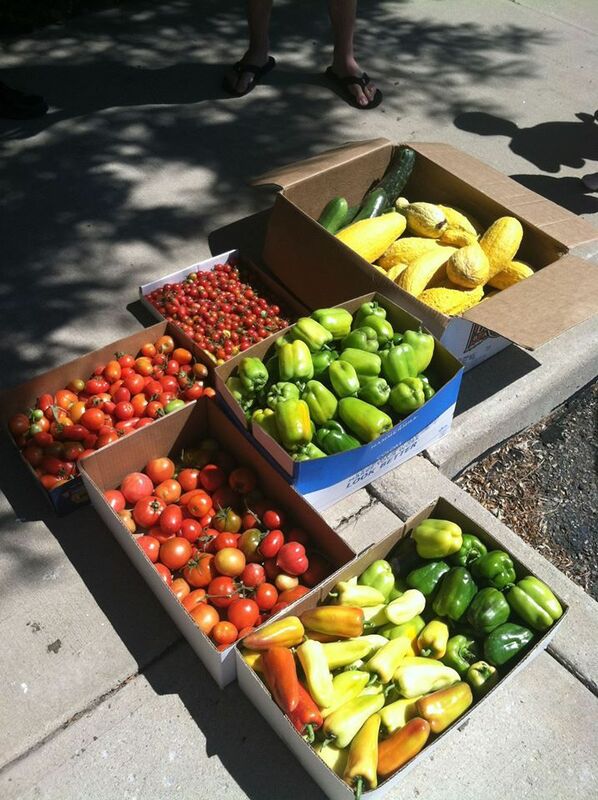 Leave A Review Or Edit This Listing for Columbine Hills Food Pantry. Free coffee, popcorn and pizza while you wait. Fill out your own shopping list so you get the items you need and want. Staffed by adults with developmental disabilities from Stepping Stone Support Center. No qualifying... everyone welcome. We always need more information on our pantries. 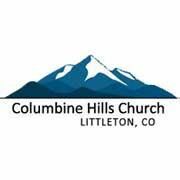 If you know of any details, volunteer information, website, hours or more description information about Columbine Hills Food Pantry please add a comment (below the map on this page), with information. We will then display this for all visitors on this page.